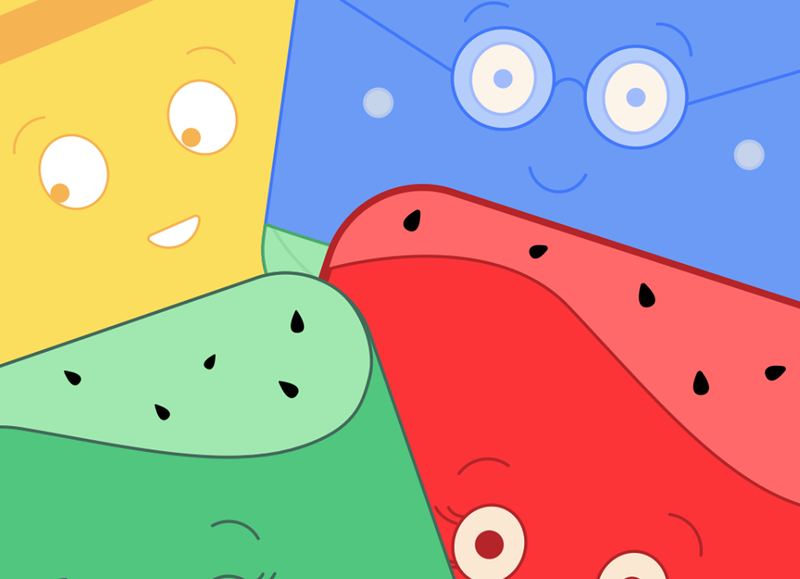 A recent data revealed tablet sales will overtake that of personal computers by 2015. 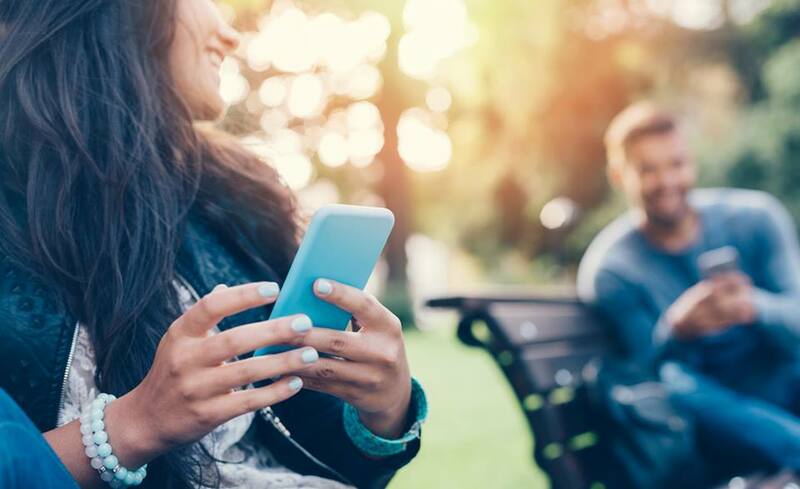 If this is to be believed, then probably Amazon will be playing an important role with its best deal offers and discounts on tablet devices. 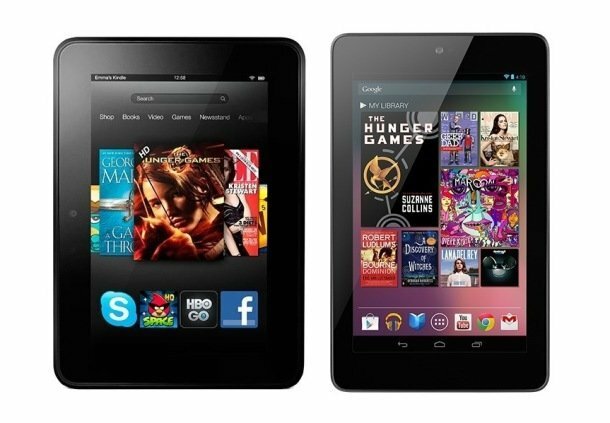 Apart from its own Kindle Fire tablets, the retail giant also comes up with slashed down prices for other brands too. Below are the top 5 tablets being currently offered by Amazon under $200. Amazon is selling its popular Kindle Fire HD 7-inch tablet for just $139 now. The tablet offers screen resolution of 1280 x 800 pixels and 216 ppi. It is powered by a dual-core 1.5GHz processor and comes in two versions in terms of on-board memory – 8GB and 16GB. The device is fueled by a powerful battery to give up to 10 hours of reading, surfing, watching video and listening to music. 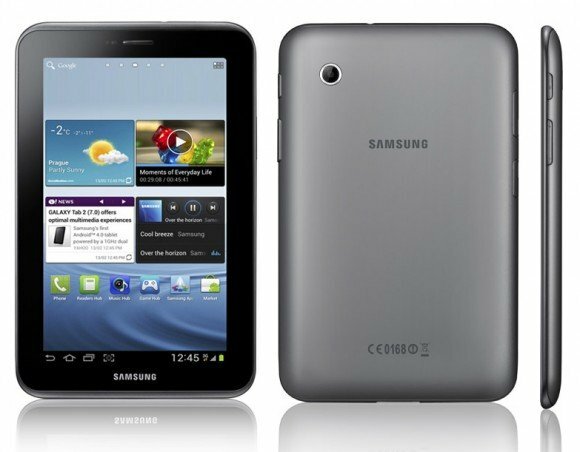 Samsung Galaxy Tab 2 is now being sold for just $169 by Amazon. The tablet runs on Android 4.1 Jelly Bean operating system and is powered by 1GHz Dual-Core processor. It has 1GB of RAM, 8GB of on-board memory and 3-megapixel of camera. 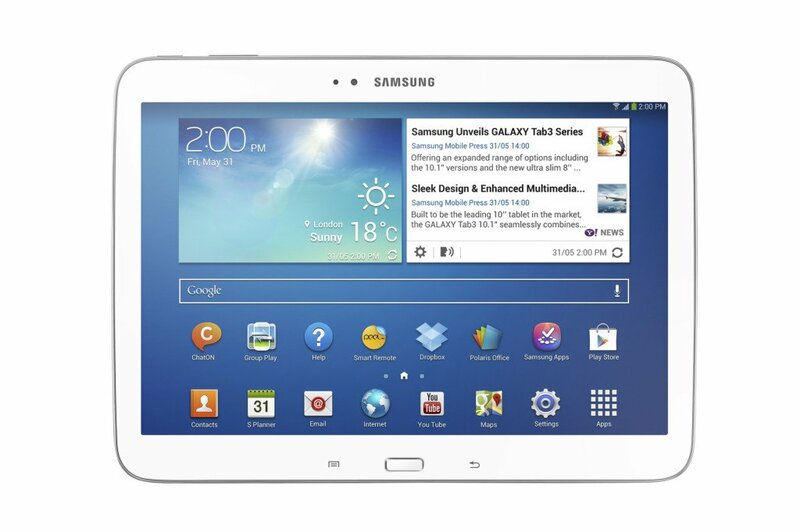 Amazon is now shipping the Samsung Galaxy Tab 3 seven incher tablet for just $199. 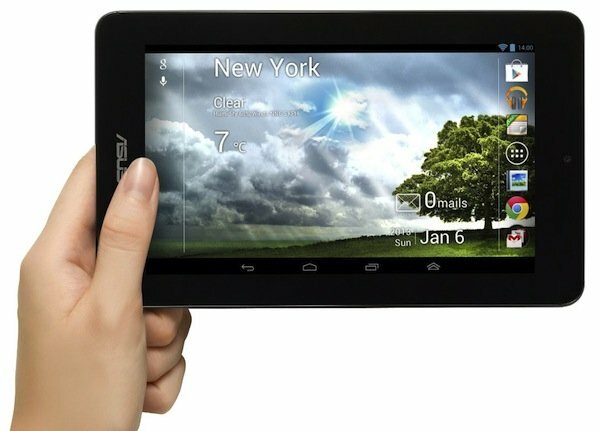 The tablet runs on Android 4.1.2 Jelly Bean operating system and is powered by a 1.2GHz dual-core CPU. It comes with 8GB of memory and equipped with 1GB of RAM. A 3-megapixel rear camera and 1.3-megapixel front camera is mounted on it. This Asus 16GB tablet is now being sold at just $112 with free shipping. 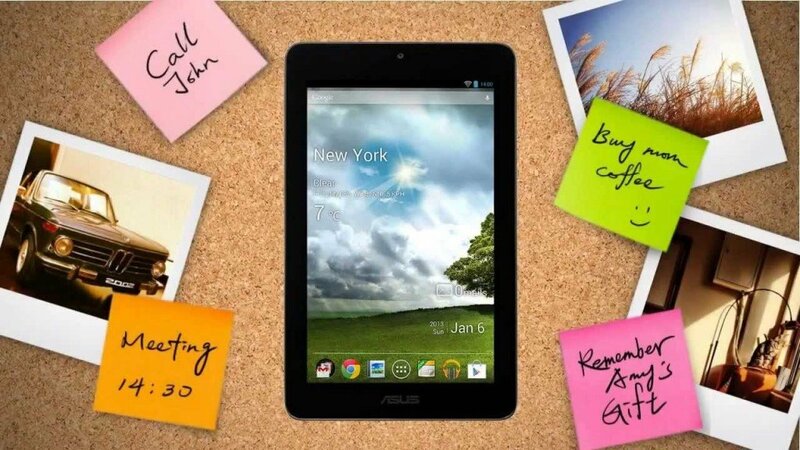 The MeMo Pad runs on Android 4.1 Jelly Bean operating system and powered by 1GHz ARM Cortex A-9 processor. It is fueled by 4270mAh battery and is equipped with 1.0MP of camera. Run on Android 4.1 Jelly Bean operating system, the Acer Iconia 7.9-inch tablet is more comfortable in browsing than a 7 incher device. It offers a screen resolution of 1024 x 768 pixels and is powered by 1.2GHz processor and 1GB of DDR3L RAM. The tablet is mounted with 5MP of rear camera and 0.3MP of front camera. It is fueled by a powerful Lithium-Ion battery to offer 8 hours of continued browsing, watching and listening. 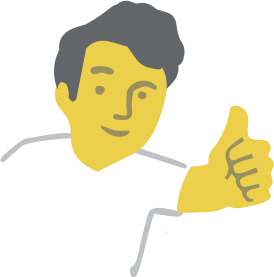 Note: The above mentioned prices of the tablets are as it appeared on the website of Amazon at the time of publishing this Top 5 article. It may change in near future.